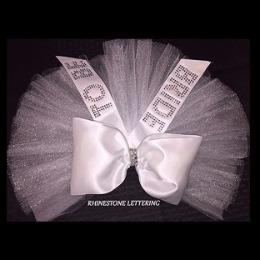 Custom Designers of Sashes, Booty Veils, Hair Veils and Bridal Accessories. 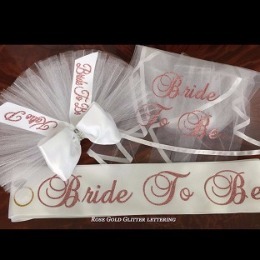 Sparkling tulle and lettering. 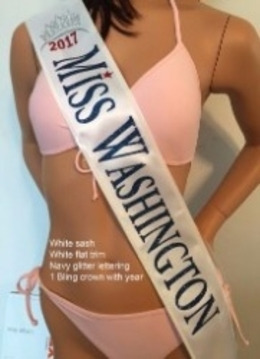 Purchase individually or as a set. Click on the photo below to view our photo gallery.